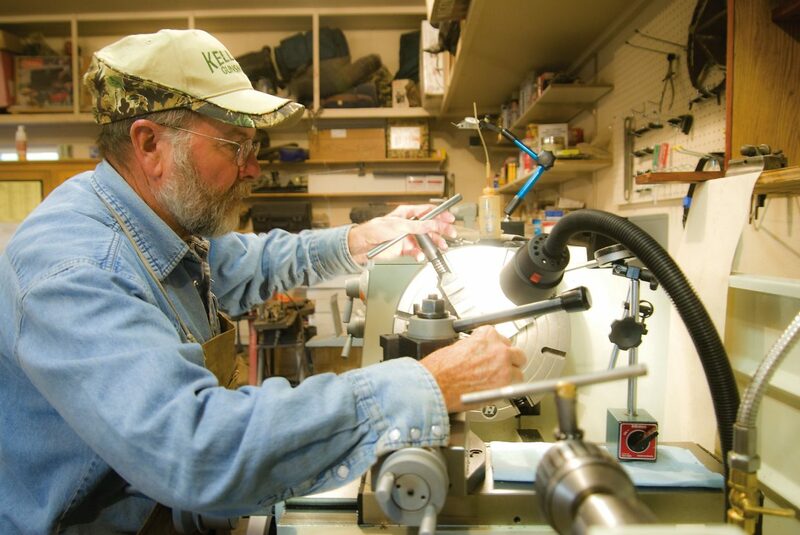 Kelley uses a lathe, which is one of the many large tools he uses to manufacture parts for guns, Tuesday. 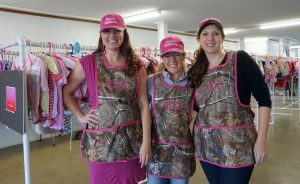 Kelley has been working on and making guns for 10 years. 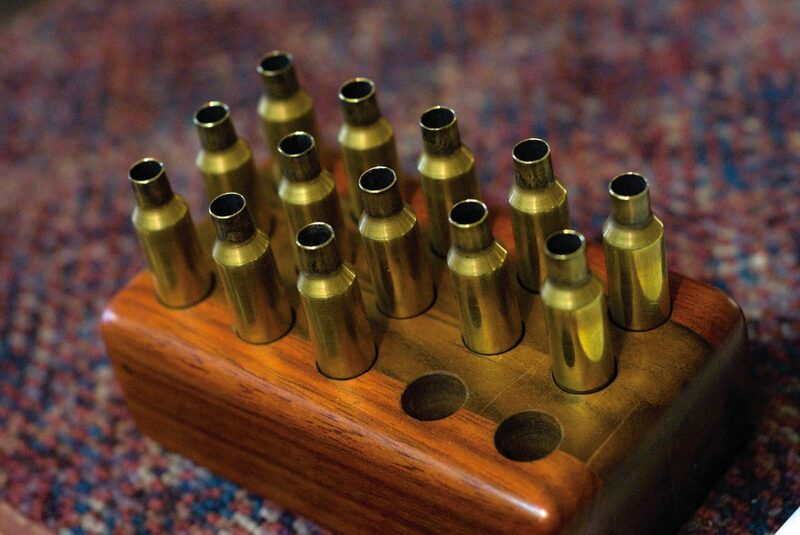 He said much of his business involves muzzle breaks and recoil pads. 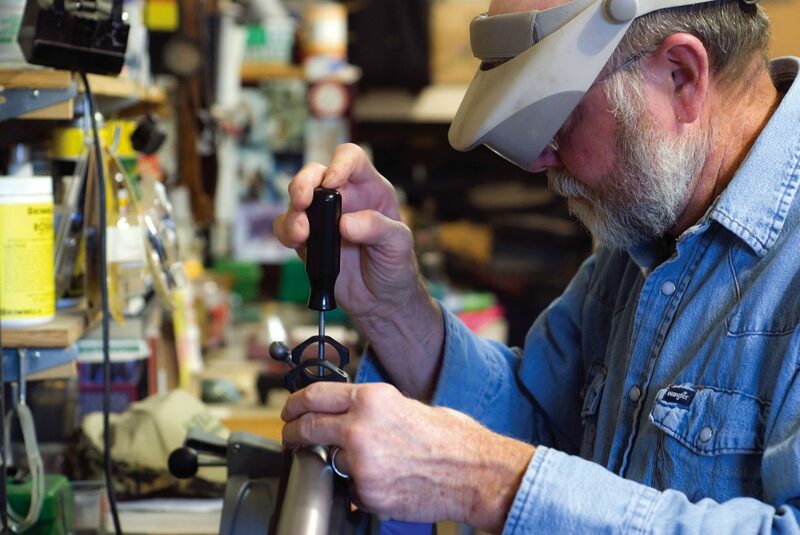 John Kelley works on attaching rings and bases for a scope on a rifle Tuesday at his home in Meeker. 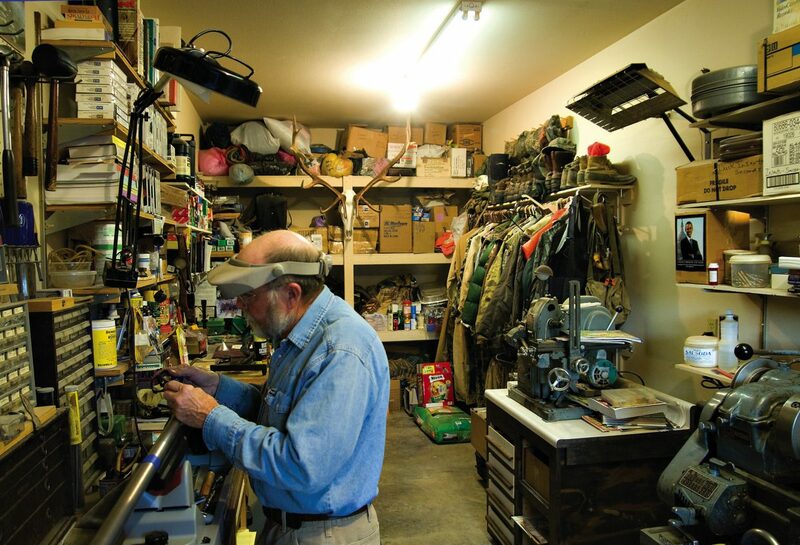 Another large portion of his business is a lot of reloading, making and refilling bullets.